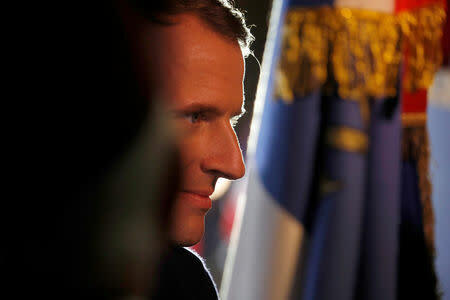 Macron's office appeared to backtrack later on Wednesday. 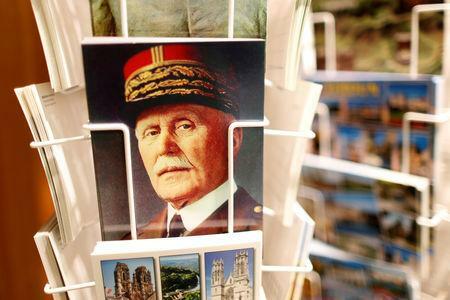 "Petain won't be honoured on Nov. 10," an Elysee official said, adding that only the five marshals who were buried at the Invalides monument in Paris would receive an official tribute. "I don't forgive anything but I don't erase anything from our history," he said. "I will always fight against antisemitism."